Love’s Devolution is the evolution of The Dyadics. The original band of Kevin Kennedy (guitars and vocals) and Matt Weston (drums and bass) is now augmented by singers Jane Carmichael and Elle Hermansen of The Cedar Sisters. This new album showcases the band streamlining their sound to its core - riffs, rock, heavy dance grooves, enhanced by dark, haunting harmonies. 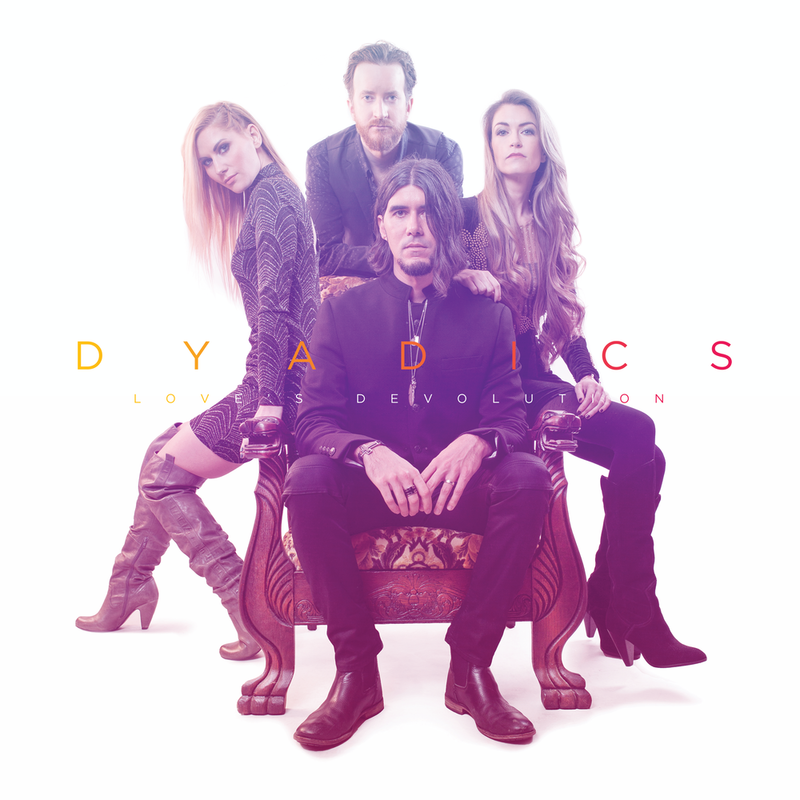 Love’s Devolution released March 1, 2019.